What happens when a company of ex-soldiers becomes a company of actors – a theatrical band of brothers? A group of veterans and actors rehearse a play about a group of veterans and actors. It is not a cure-all but the bonding, the humour – the “theatre of war” – all help to put them back together again. Although worlds apart they begin to realise there are more similarities between military life and the theatre than they realised; they build a powerful new world of their own. This is a heart-warming story about surviving the forces, dealing with traumatic experiences, and what happens when you leave the military family. The Soldiers’ Arts Academy CIC gives serving and former military personnel a route into the arts. It may be part of a recovery process; it may train them in the arts including performance skills and enable them to transition into civilian life. 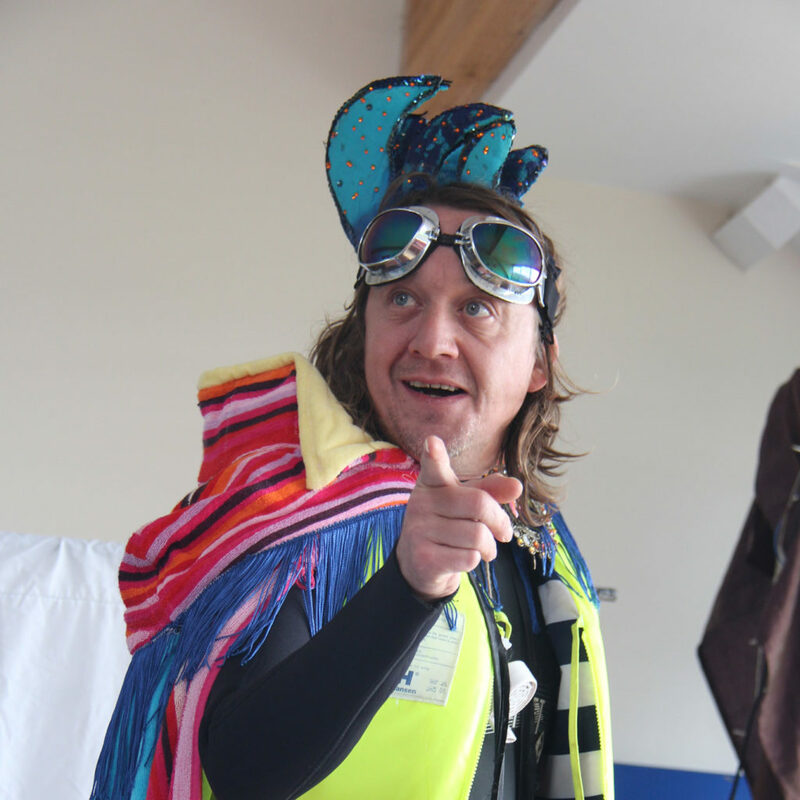 Working closely with actors, directors, producers, dancers, writers, poets and artists, the SAA creates opportunities for participants to fulfil their artistic potential. It also delivers educational workshops nationwide in schools and colleges. 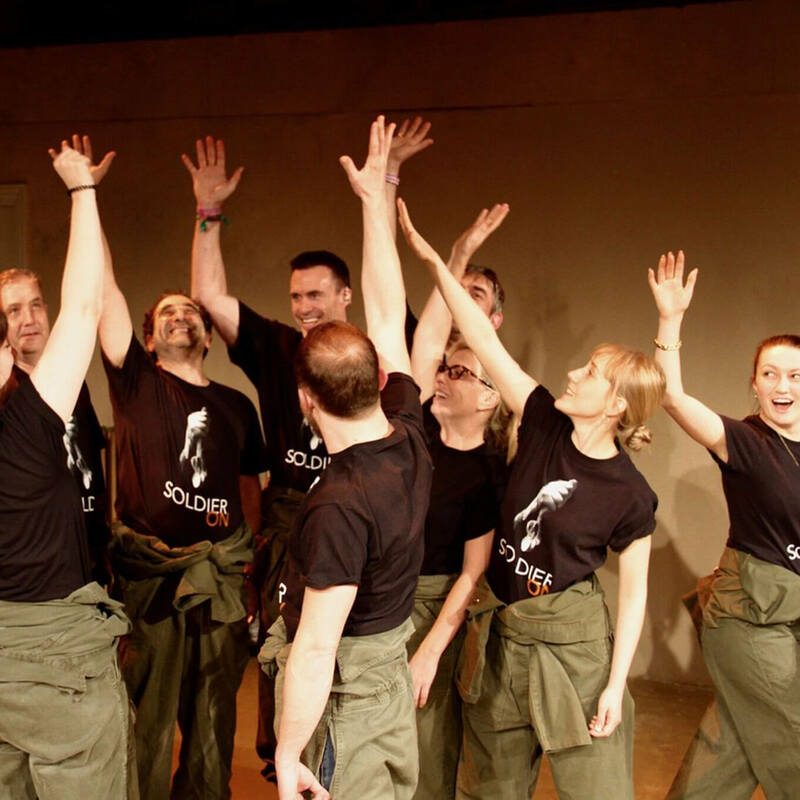 The 16 strong acting company performing “Soldier On” is made up of a combination of professional actors and veterans all of whom have experienced trauma following military service.